I offer One-on-One Coaching. 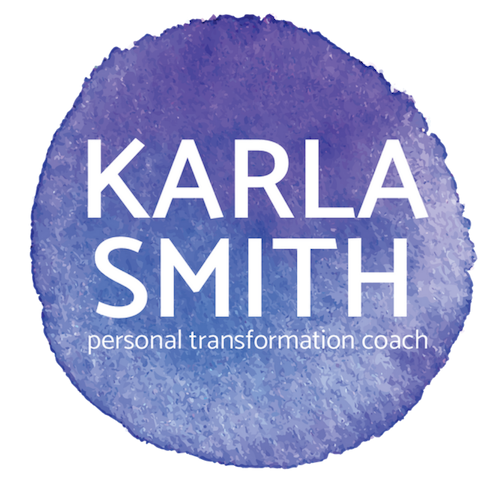 Together with my clients I help uncover personal blocks and past traumas, teach new tools and skills that create positive shifts, and set and implement goals to transform clients toward empowering and joyful living. In individual sessions we can really focus on your specific needs and development in a private and more personal setting for your journey. I will create personalized instruction on learning tools unique to your specific needs, as well as help you develop goals to move you forward at your own pace. To determine if we are a good fit to work together, I offer a complimentary session of up to 90 minutes. This session is one-on-one and is a full coaching session. To book your session, or discover more about it, click here.